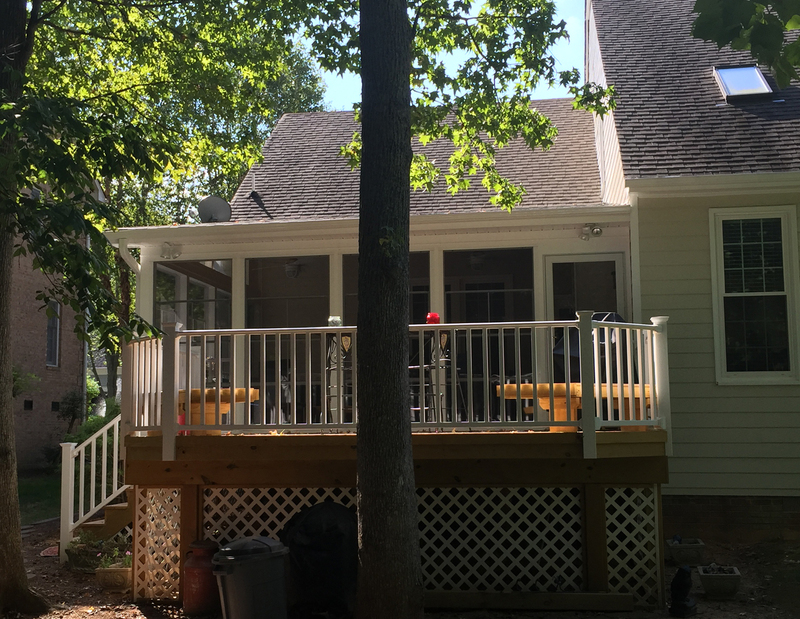 The deck features white vinyl posts, railings and lattice skirting to create a perfect contrast and high style, while matching the white posts of the screened-in porch. 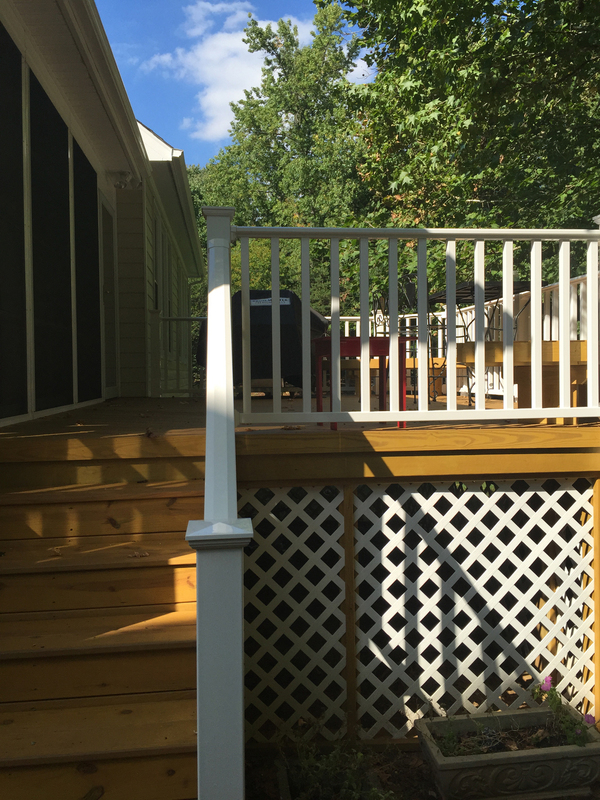 With gorgeous square post caps, this deck looks fresh and new. 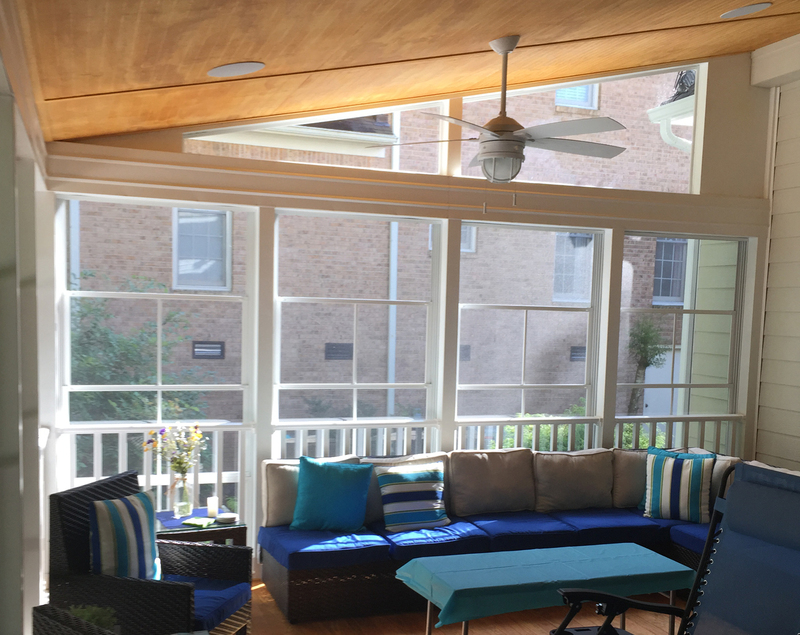 Creating continuity in design is important for creating a polished modern look. 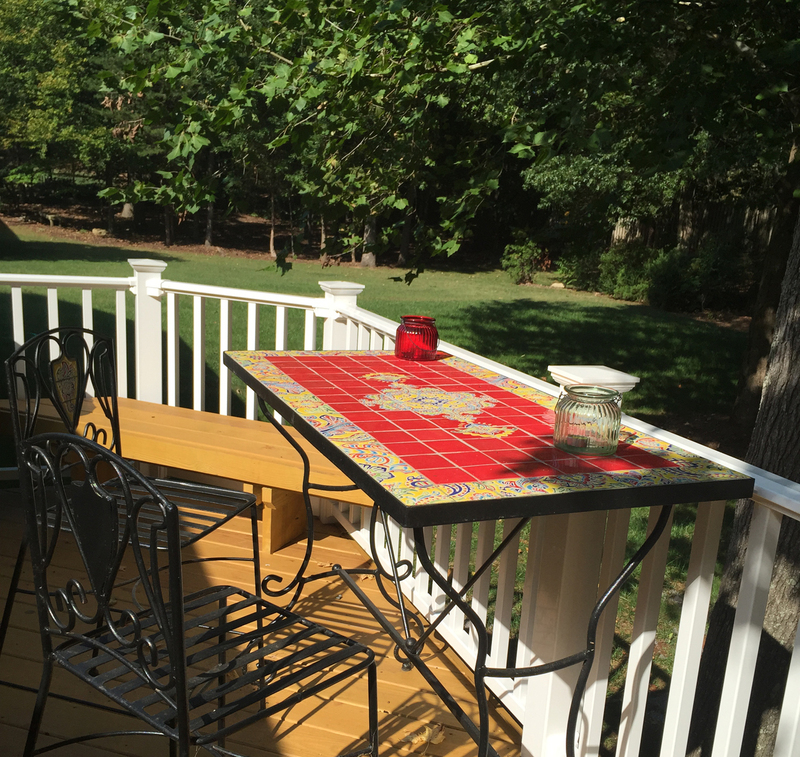 We built two free standing benches that fit right into the corners of the deck for maximum seating. 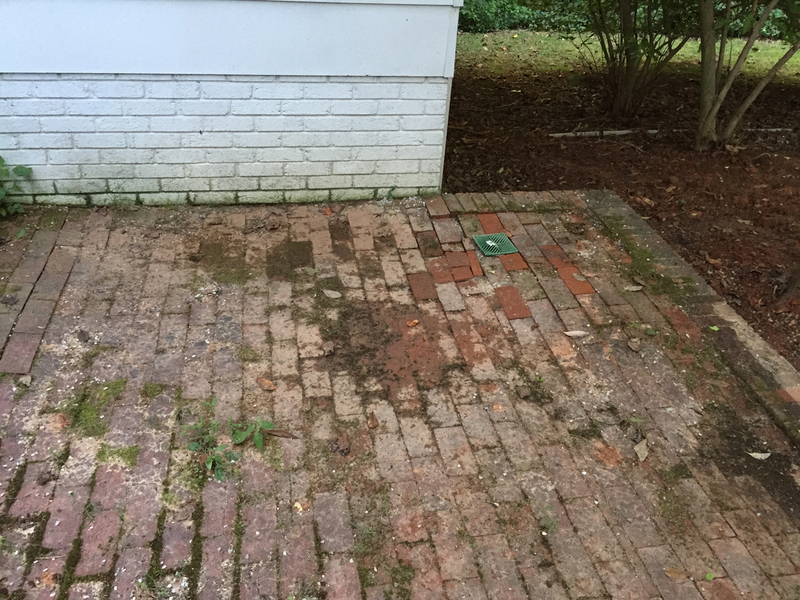 Now the grill master can have more company as he works her magic. 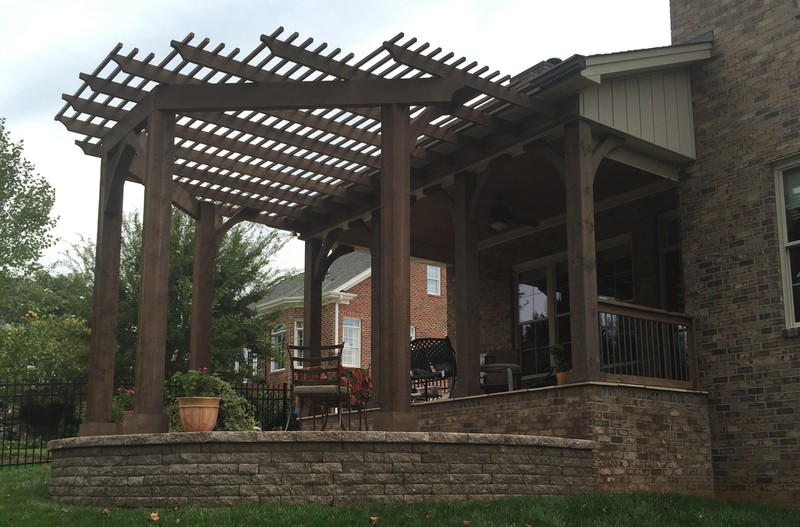 If you’re looking for help with your outdoor living needs, we can help. 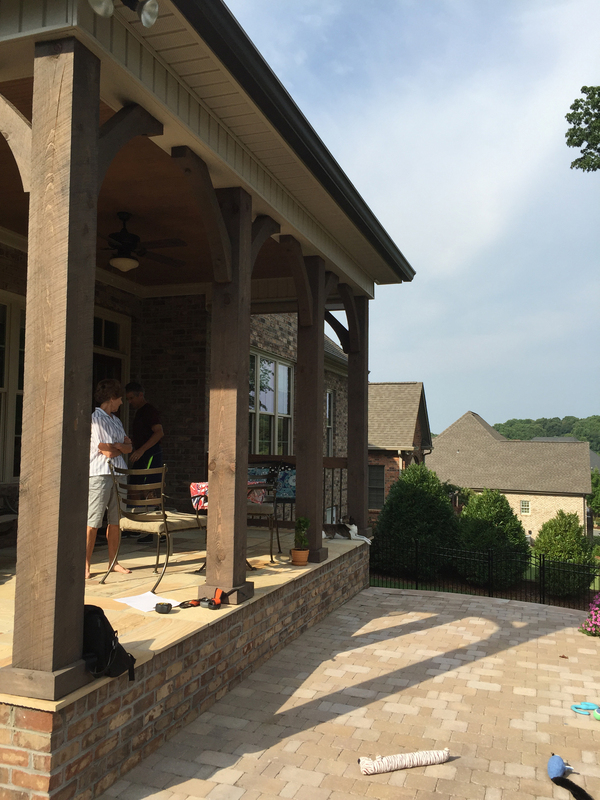 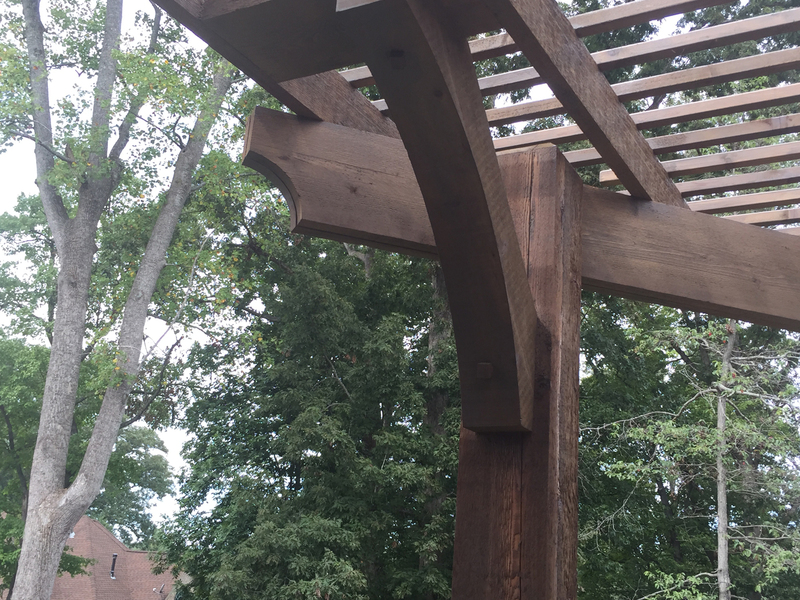 Call us today for a free consultation at (336) 664-1332 or email us at [email protected] We look forward to discussing the best outdoor living space for how you want to live outdoors.